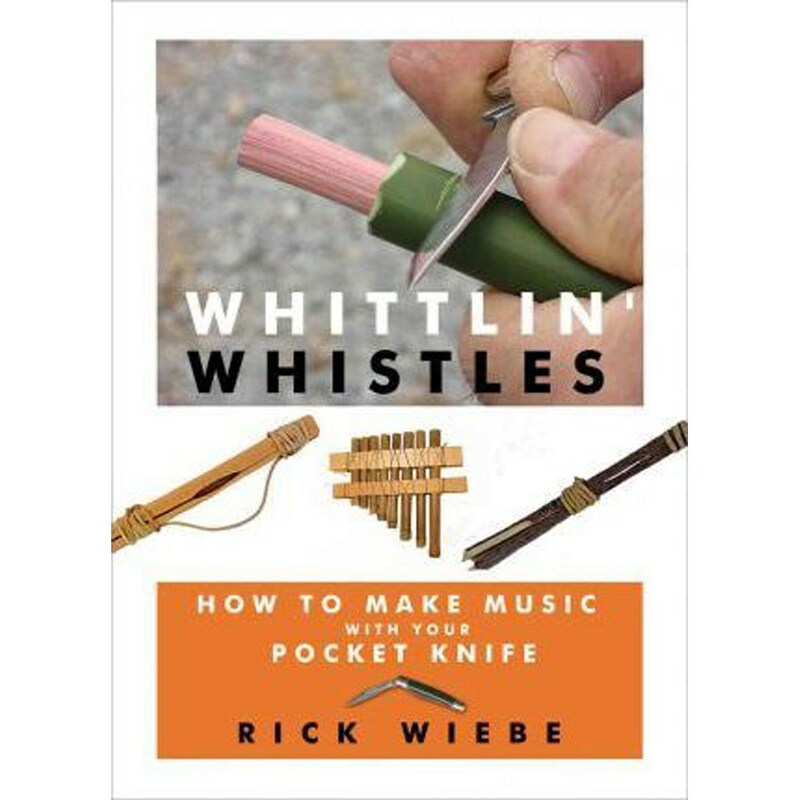 Whittling is one of the few types of woodworking that can be done almost anywhere. Done with a pocket knife and some readily available materials, most of which can be gathered from nature. 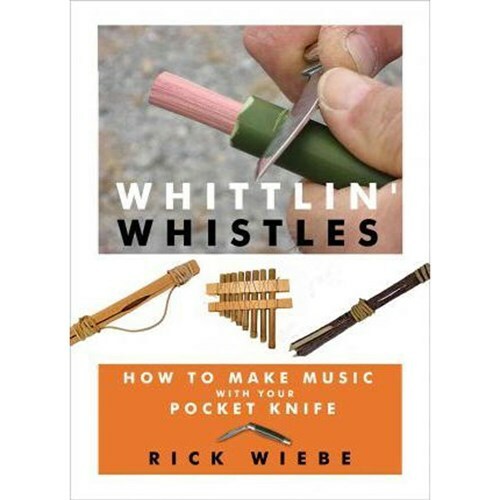 Featured projects include the classic slip bark whistle, tube whistles, a kazoo, a vuvuzuela, and reed whistles. Designed for both younger readers and adult beginners, the book features numerous full colour instructional photos for each project and provides a strong emphasis on safety and tool care.